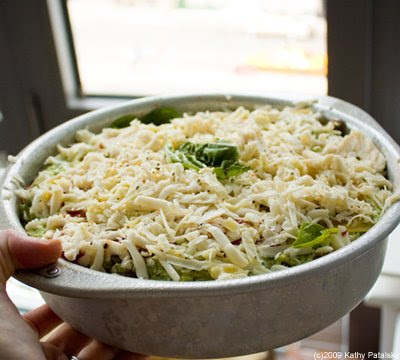 Enter the Spicy Lasagna Verde Challenge! Prizes! 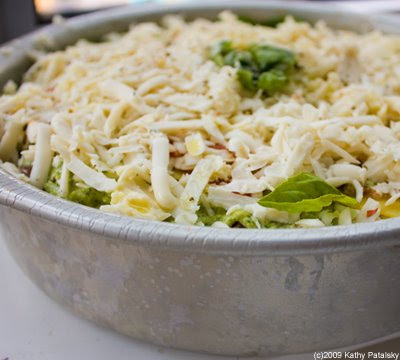 The 2009 Spicy Lasagna Verde Challenge! To Enter the Challenge: Post your time and a link to a finished product photo in the comments section of this post. Or email the entry info to contest@lunchboxbunch.com. Winners: Check back for the winners to be announced this weekend. I'll need the winners to email me to claim their prize. 1) Best Finished Product Photo. *Awarded to the yummiest-looking photo by all entrants. 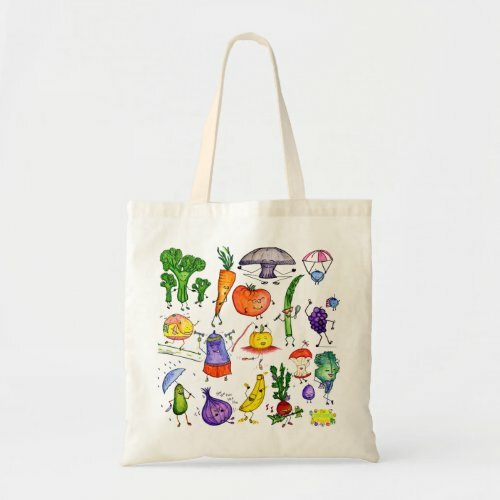 PRIZE: A Lunchbox Bunch Reusable Grocery Bag - any design in store! See the store here. *PLUS, I will post your finished product photo in my winners announcement blog post. I will also post a link to your blog/website/twitter page if you have one. PRIZE: A Lunchbox Bunch Reusable Grocery Bag. See pic here. *Awarded to a random participant in the contest-chosen at random. 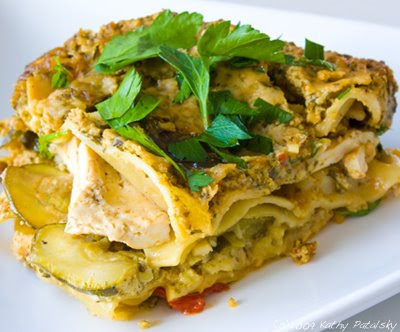 Here is the link to the Spicy Lasagna Verde Recipe. RULES: You must follow the recipe, however dietary substitutions are allowed. For example, if you want to use spinach instead of mushrooms, or walnuts instead of pine nuts, that is OK.